You guys know I love design and am very passionate about why design is so important for kids. That’s why I’m thrilled to be working on a new series called Design for Kids that will be co-hosted by Kids Stuff World and Babble Dabble Do. Kids Stuff World is one of my favorite family lifestyle blogs and I think you’ll love it as much as I do! Stacy of KSW and I dreamed up this design for kids series as a way to introduce kids and families to the word of design. Each month we will be focusing on one design field and exploring it with 2 projects, a starter project on KSW and an extension project on BDD. The first design field we’ll be exploring is graphic design. For a primer on what graphic design is start here at Kids Stuff World. You’ll also learn how to design your own font! 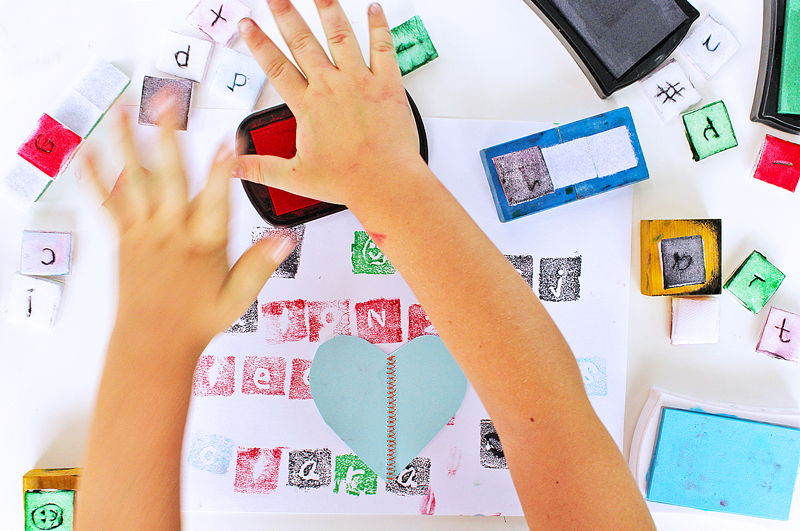 Then of course you’ll want to learn how to make DIY stamps! 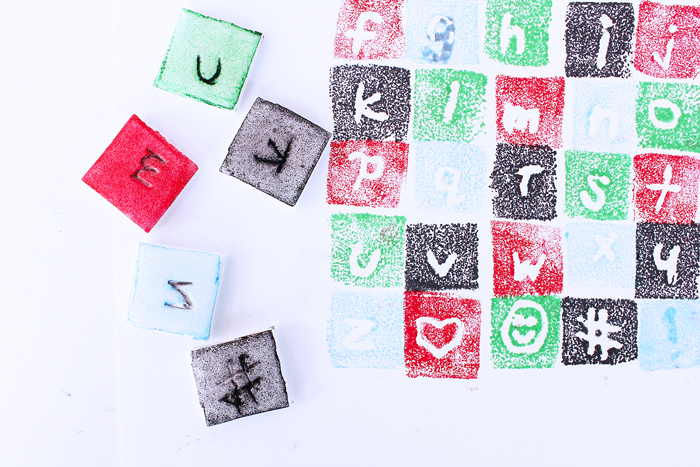 Note: Styrofoam meat trays make a great DIY stamp material! 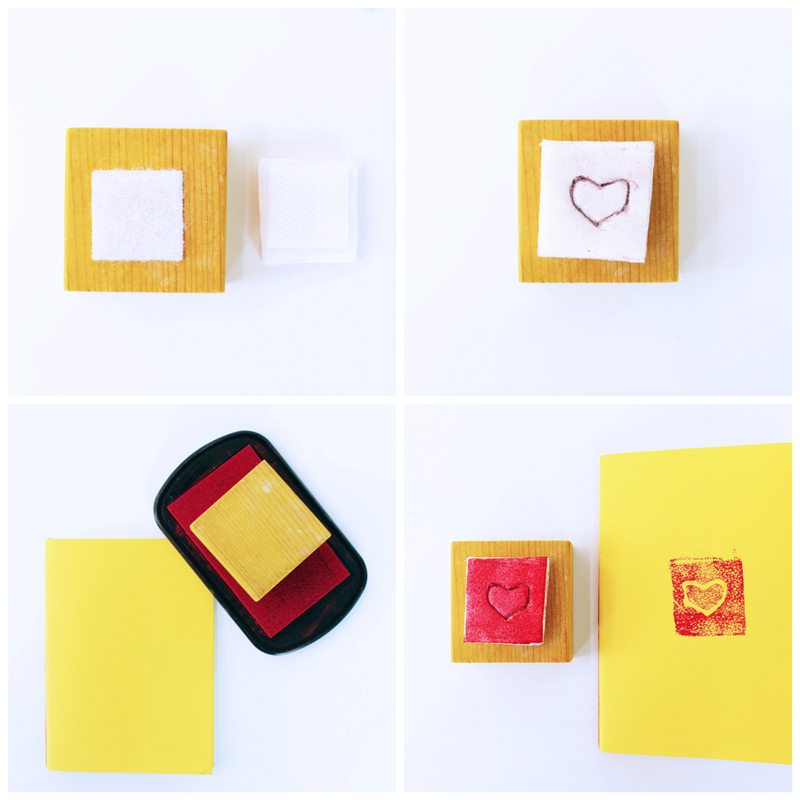 They can be etched and then cut into squares to make personalized and simple stamps for kids. If you want to make them into a font be sure to check out all the steps on KSW then hop back here. 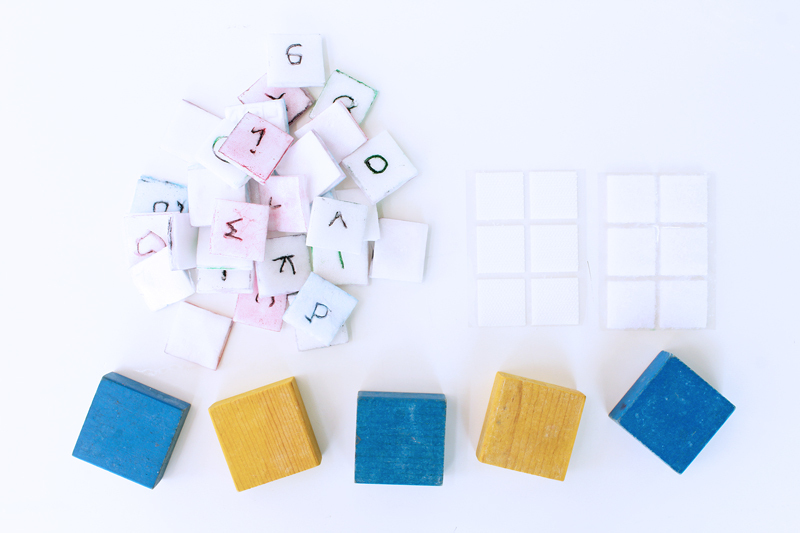 Styrofoam Letters- find out how to make them here. Step One Have your custom Styrofoam stamps cut into squares and ready. Stick the loop side of a Velcro sticker on the backside of one of your Styrofoam letters or glyphs. Step Two Stick the hook side of the Velcro sticker in the center of one of your wood blocks. 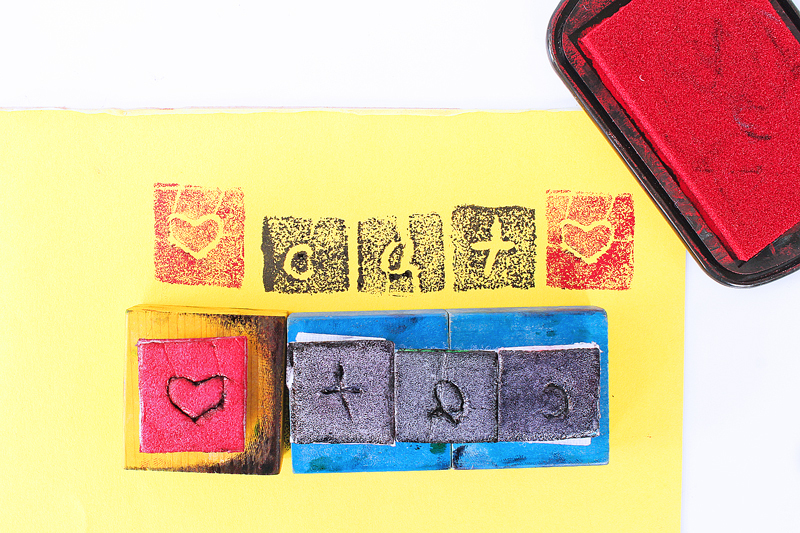 Step Three Affix your letter to the stamp and use an inkpad to make prints. Replace the Styrofoam stamps as desired with other foam letters. 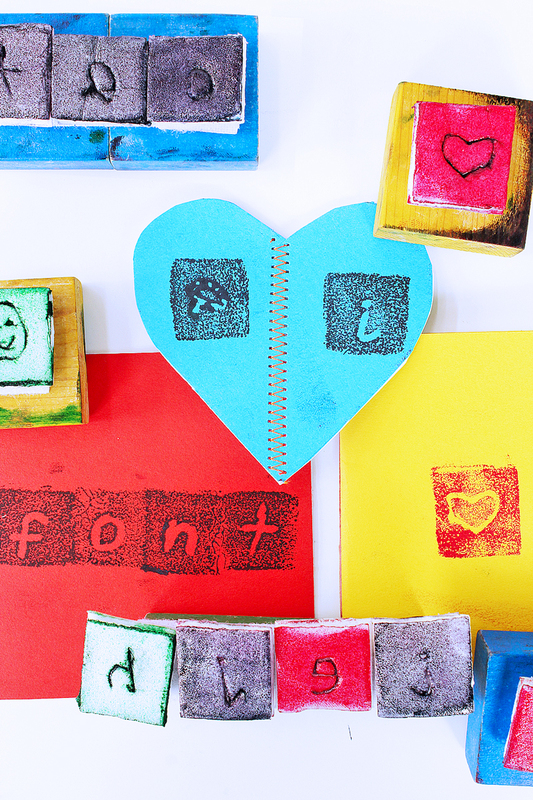 To make a word stamp, place two or more loop stickers on a rectangular wood block. ( if you don’t have rectangles tape two square blocks together). Always remember to place the letters of the word you wish to spell on the stamp BACKWARDS! Johannes Gutenberg. Johannes Gutenberg perfected the printing press in 1450. The printing press is a printing system that uses interchangeable letters AKA movable type to mass produce printed materials like books. In a printing press each letter is set in place to forms words in a frame also known as a chase. Paper is then pressed onto the inked letters. 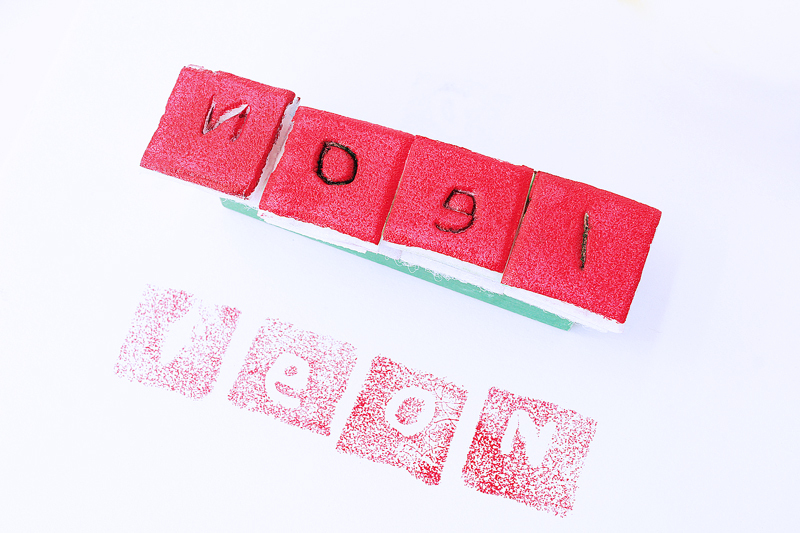 What you have done by making a stamp with interchangeable letters is the same concept. Prior to the invention of the printing press, books were copied by hand and not available to most people. Fast forward to today and the printing press seems antiquated since most printing is done with the help of computers. However the printing press is one of those historic inventions that changed the world, literally, giving everyday people access to books and information. Make art prints to frame. Personalize a T-shirt. Instead of printing these with ink, use fabric paint. 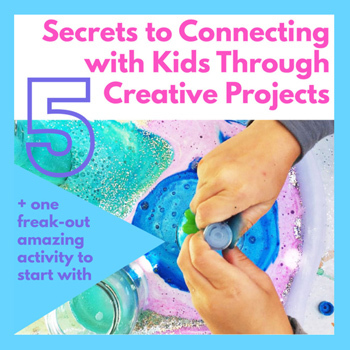 About the Series: Each Month Kids Stuff World and Babble Dabble Do will be introducing you and your kids to a field of design through to hands-on projects! 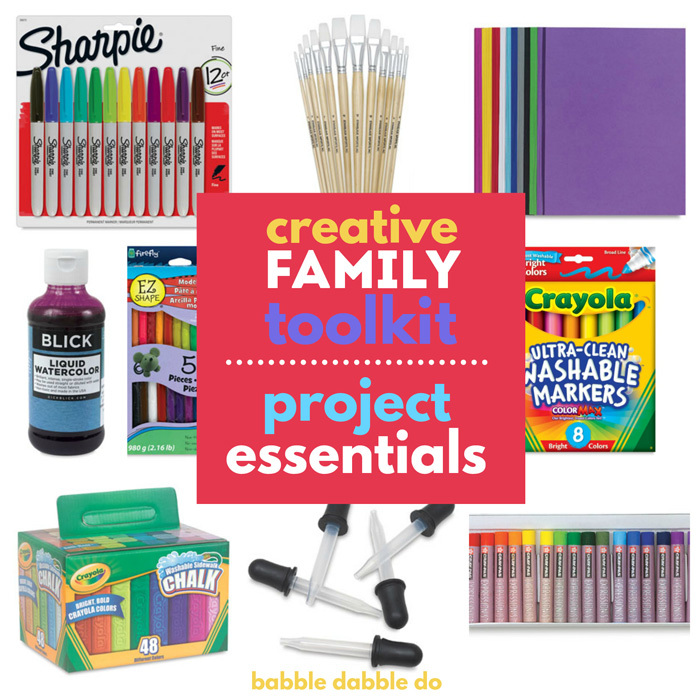 We’ll start with an introduction of the design field on KSW along with a related project and then you can hop on over to Babble Dabble Do for an extension project! 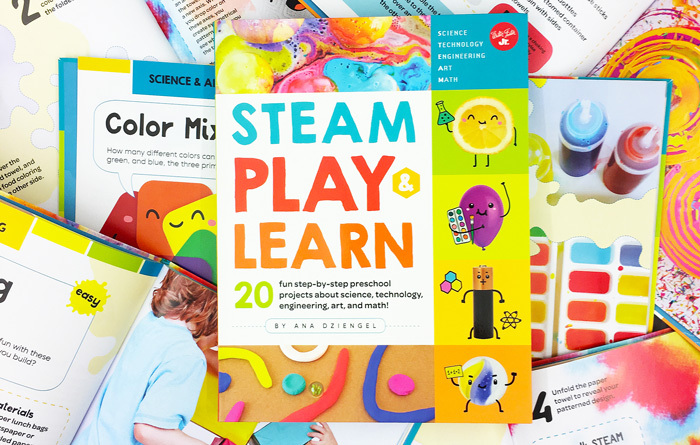 We hope to get your kids as excited about design as we are! 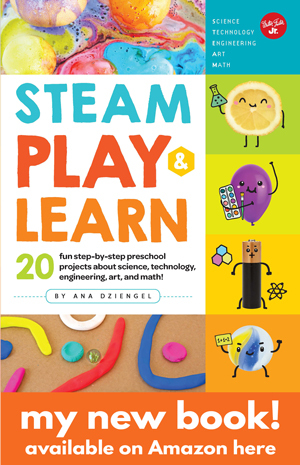 Don’t miss out on more of our Design Series with Kids Stuff World! Subscribe below or follow both blogs on FB! So cool, I really want to try that. nice idea i tried this with my young brother and sister they were so excited to do this and also this helped for their preparation of exams. Thank you so much for sharing the idea!